Thanks for your interest in The Understories. For any inquiries, including media inquiries, use the contact form below. 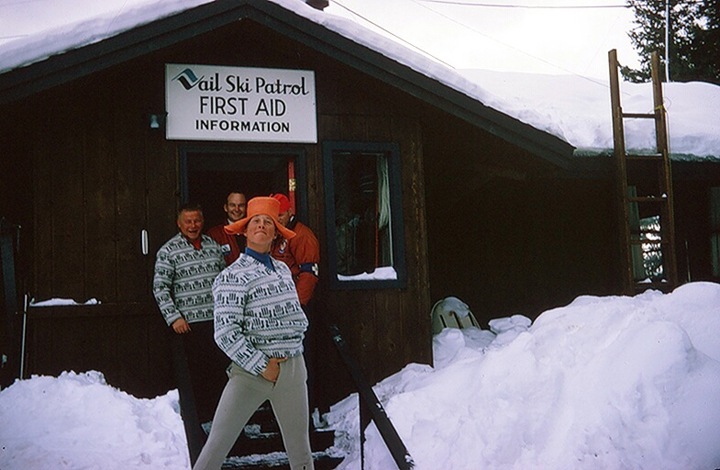 We’ll do our best to handle your request professionally and promptly, just like ski patrolmen always do!